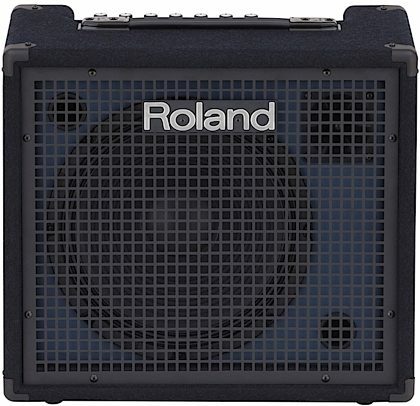 Compact and affordable, the Roland KC-200 features 100 watts of power and an integrated mixer with four line input channels, a dedicated aux input, and support for an XLR vocal mic. Compared to the previous-generation KC-150, the power section has been completely redesigned for higher output, better stability, and enhanced bass reproduction. In addition, the 12-inch woofer has been upgraded for improved sound quality. On its own, the KC-200 delivers big sound in a highly mobile package. If desired, the low-end performance can be extended by driving a powered subwoofer from the amp's Sub Out jack. 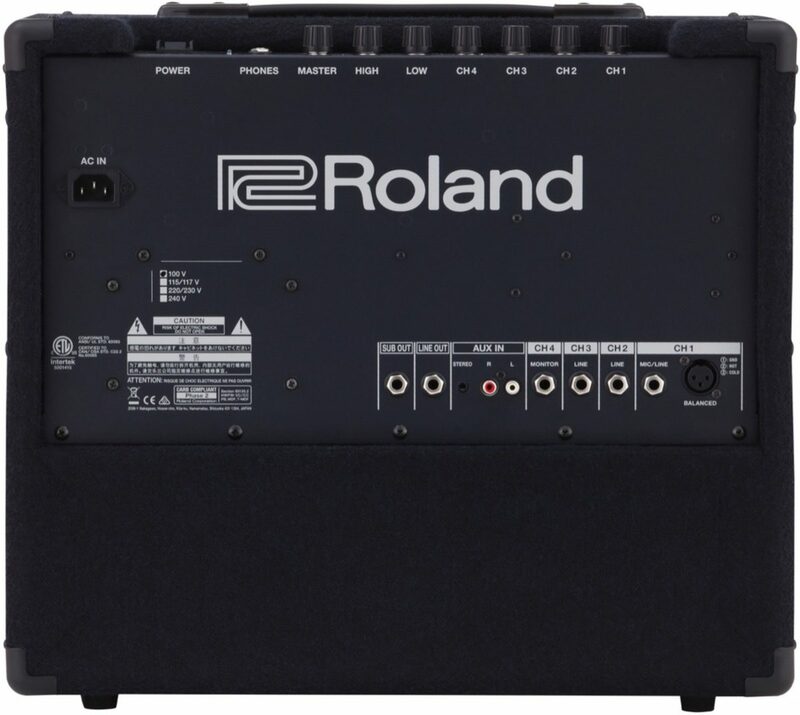 For over two decades, keyboard players everywhere have relied on Roland's KC amps for their powerful high-fidelity sound, onboard mixing features, versatile connectivity, and lasting durability. The latest generation carries on the time-honored KC benchmark of quality while offering new enhancements tuned for the needs of today's working musicians. With a KC amp by your side, you're in complete control of your stage rig, so you'll always sound great and play your best. And that's worth it every time. 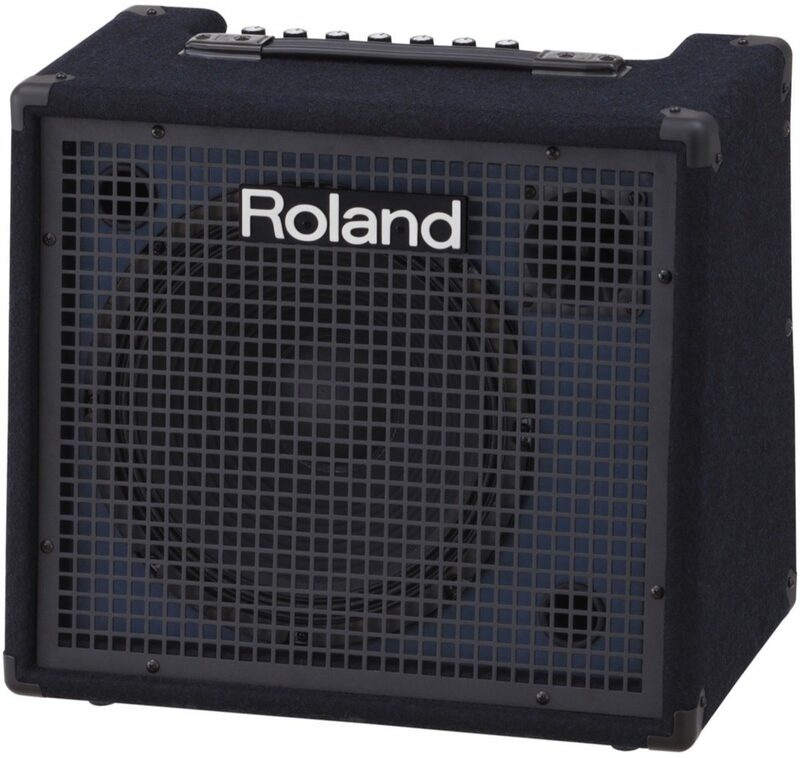 The KC-200 offers full-range audio reproduction in a compact amp with 100 watts of power. 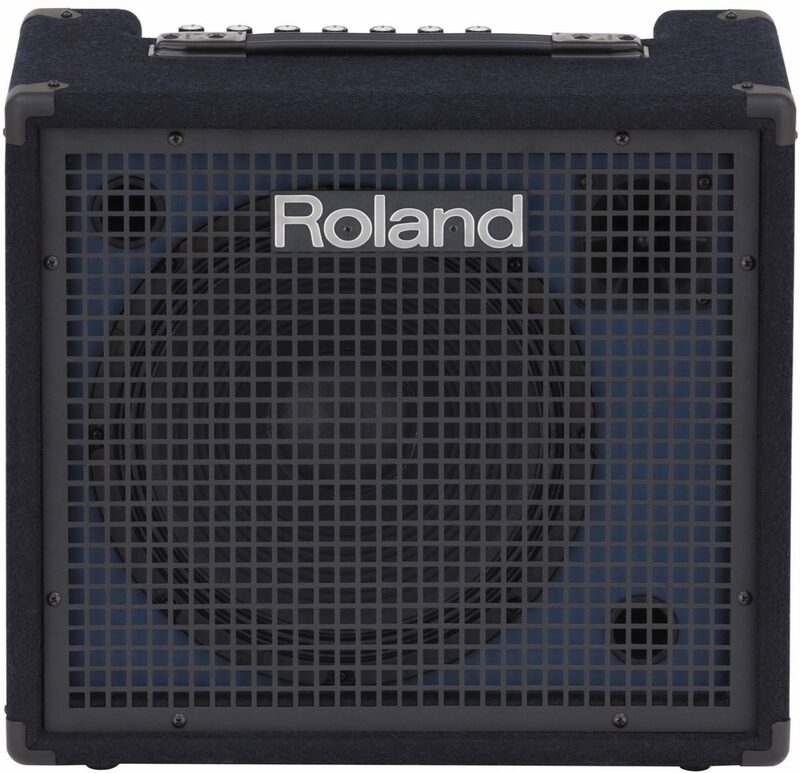 The cabinet features Roland's patented twin bass-reflex design, providing extended low-frequency response without distortion. Paired with the newly redesigned power section and updated 12-inch woofer, the KC-200 delivers even better bass performance for amplifying 88-note stage pianos, organs, and synthesizers, plus rhythm machines and other electronic instruments. The KC-200's four 1/4-inch line input channels support keyboards, drum machines, and various electronic instruments. There's also an auxiliary channel with 1/8-inch and RCA inputs for connecting smartphones, music players, or other devices. Channel 1 includes an XLR input too, letting you plug in a vocal mic for even more versatility. Channel 4 is dedicated to monitoring through the KC-200's onboard speakers and headphones jack; this allows you to monitor click or guide tracks while performing without sending the sound to a PA via the amp's line out jack. 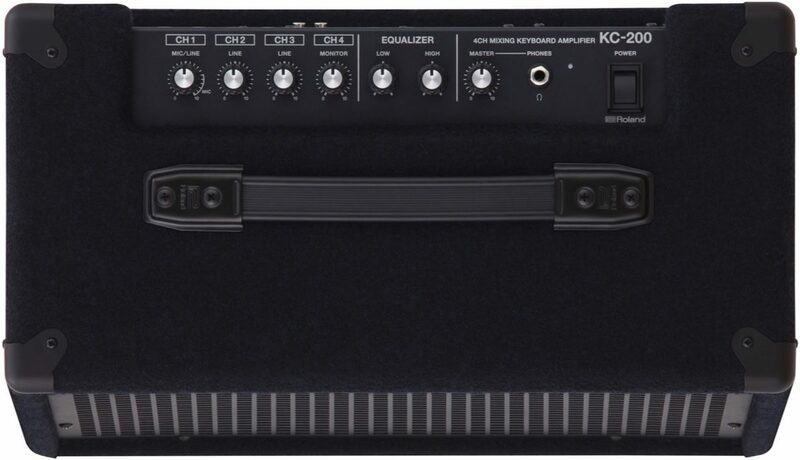 With its easy-access connectivity, the KC-200 integrates into any playing environment. A 1/4-inch line output enables you to interface with PA systems, stage monitors, and recording devices. There's also a Sub Out jack for connecting to a powered subwoofer, with level conveniently tied to the amp's master volume for one-touch control. Plugging into the Phones jack mutes the onboard speakers and Sub Out, perfect for private practice sessions and checking sounds on stage with headphones.